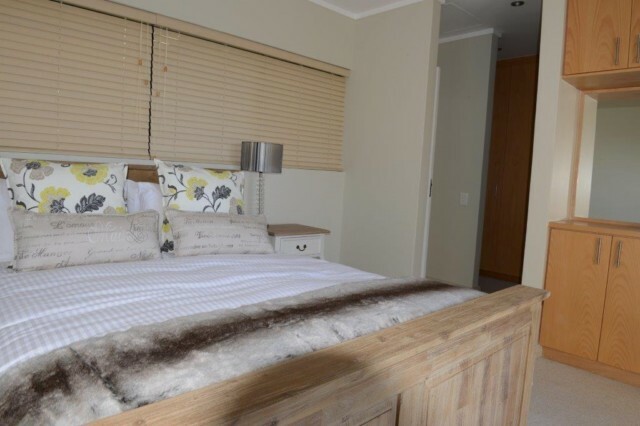 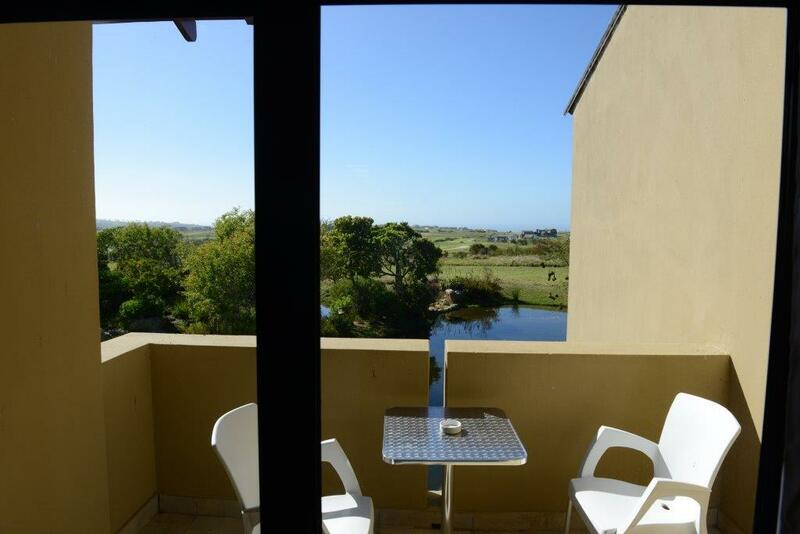 Overlooking the moat in the Oubaai Golf Resort this fully furnished self catering holiday apartment situated in the ultimate destination for a relaxing stay in the Garden Route. 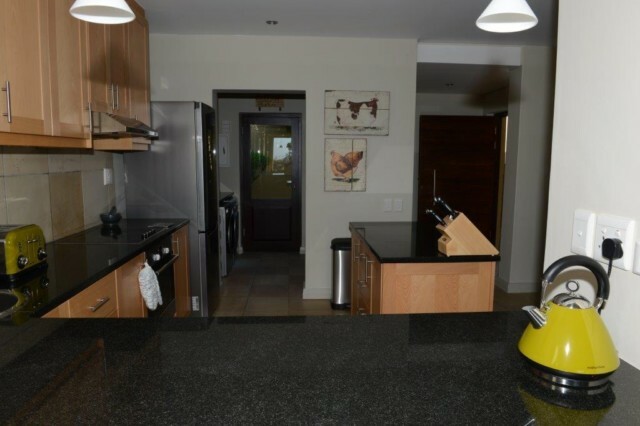 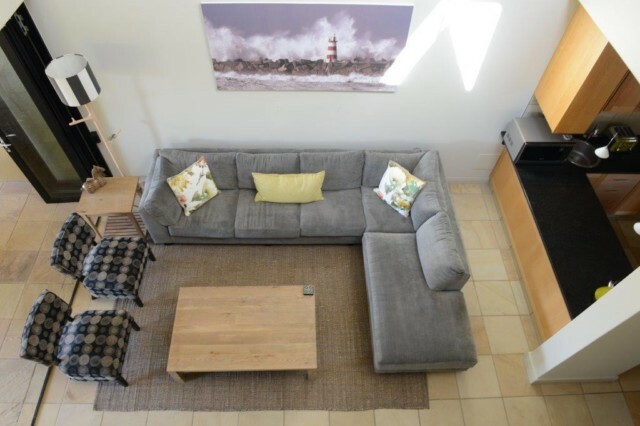 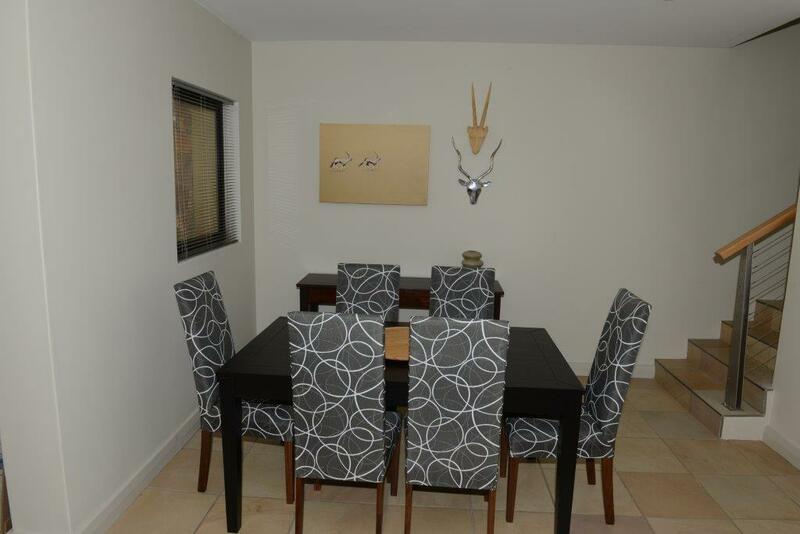 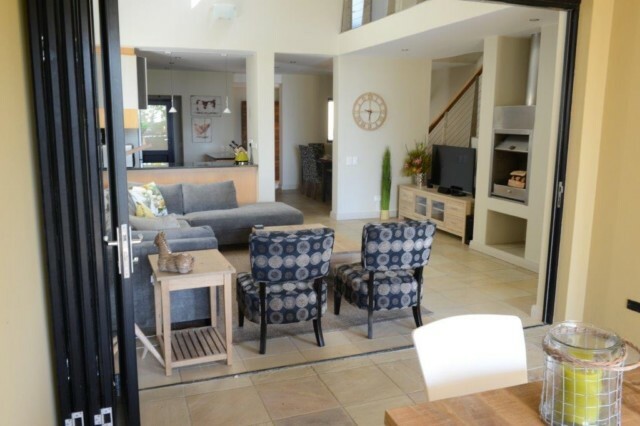 The duplex apartment offers 2 en suite, open plan lounge (DSTV) /dining area and fully equipped kitchen (washing machine / tumble dryer / dishwasher). 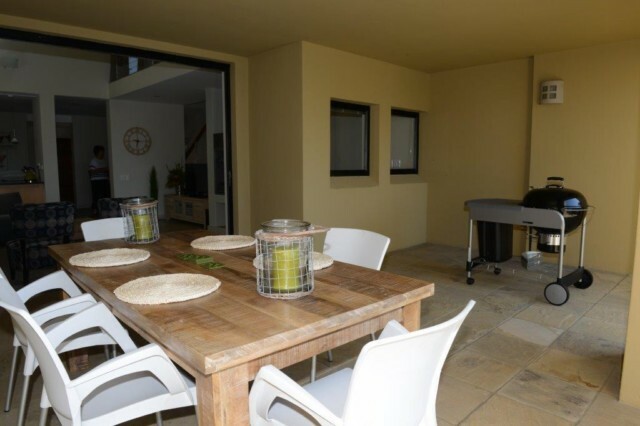 Great undercover patio which leads out from the lounge where you can relax with family and friends. 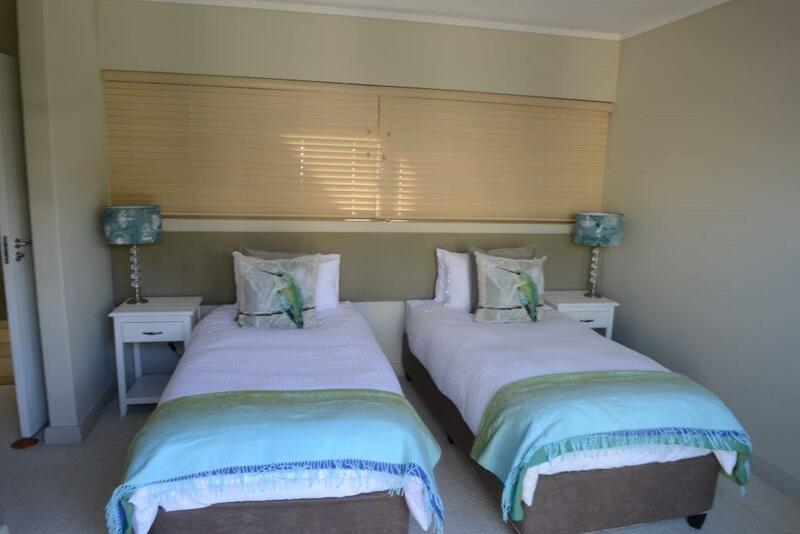 This is the ideal getaway for golfers, bird lovers and people and familites looking for a relaxing holiday,this is something for all.